To celebrate Royal Ascot, and all things fine in life, Nino Franco is offering Tastourians a chance to win a magnum (not one, but two bottles) of the best Prosecco’s in the world. Plus we’re giving away two tickets to a miniTASTING for you to collect your prize! Competition closes on the 25th June. All entries will be added to our mailing list. Winner must collect bottle from an event within 6 months of winning. Two tickets to one of our upcoming miniTASTINGs are included, no purchase is required to win this prize. All Bon Vivant members are entered three times. Entries will be selected via Random.com and will be announced on the 26th June. 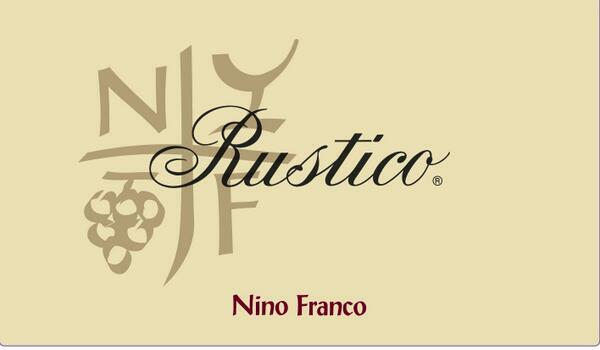 Nino Franco is a family winery producing top quality Prosecco since 1919. The Franco family owns their own vineyards and focus on quality not quanity. This entry was posted in Uncategorized on 16 April, 2012 by adminfw.